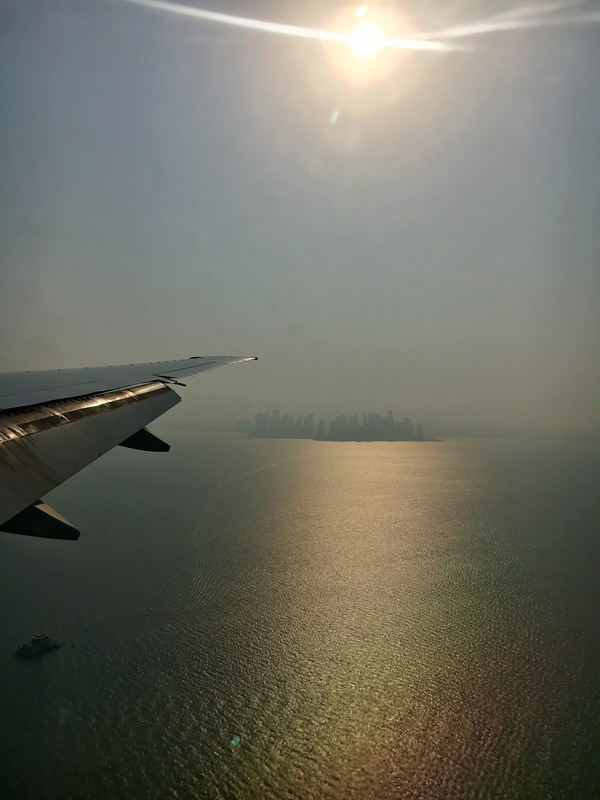 I flew from Washington DC to Doha, where I had a brief stop and spent most of the time trying to source a passport photo it turned out I didn’t need. But I did have a lovely cup of Qatari Tea as well. This entry was posted on August 28, 2017 by shannonleebanks. It was filed under Photography .